Got youngsters who love to run? Then bring them along to this fun-filled practical workshop which will get them thinking about how they move, how they can improve, and keep them warm with a few hills! They will also get the chance to chat to young runners who have gone through the same development and are now transitioning into the adult trail and fell running world. The workshop is suitable for age 9+, under 12’s must be accompanied by a responsible adult. It will be primarily outside so please make sure you come with suitable clothing! Ever seen mountain runners using poles to help them along and wondered why? 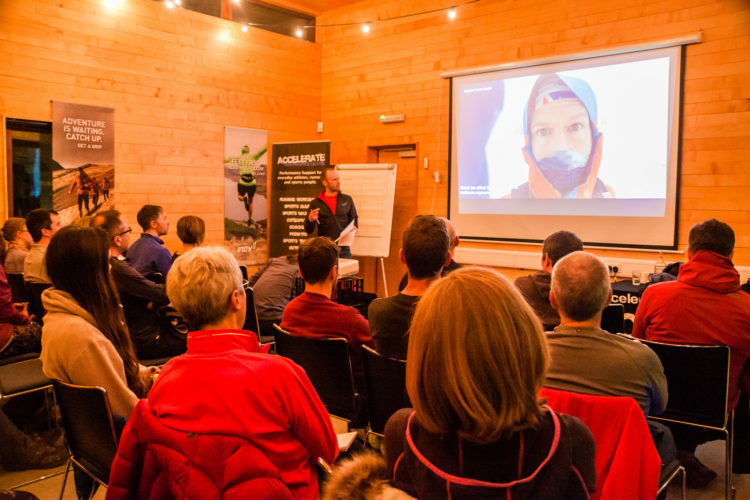 Come along to this workshop where you will hear from experienced mountain runners on how and why to use poles, and get the chance to try them out on the mountains(!) of Ecclesall woods. The session will primarily be outside so please make sure you come with suitable clothing! Friday 22nd, 6pm. Sycamore Suite. Most of us use a Sports Watch or a mobile phone to track a training run and a race. Then we get bombarded by a wealth of information which can include time, speed, distance, heart rate, elevation and now running power. We upload the information to a variety of apps from Polar Flow to Strava, Garmin Connect to Map My Run and some! Yet, apart from the social aspect of congratulating our friends on a great effort or winning a long sought after ‘Crown’ what does all this information have to do with helping me to train smarter or to even just understanding what it all means? These questions and more will be answered as resident Coach Stuart Hale takes you through what is relevant and what is not. He will look at what is considered actual training and race day monitoring from a coaching point of view and he will also take a look at what some are toting as the next big thing ‘Running Power’. He will discuss how we can compare one run to the next and also how the next generation of sports watches monitor your recovery, even your sleep quality. All key information for healthy running or those who regard competition as their main training goal. Something for everyone who is interested in monitoring their training. Stuart will also be joined by Gareth Hickin from Polar, who apart from being highly knowledgeable on the topic, will also be able to lend you a watch from the Polar Vantage series for the evenings led Night Run. 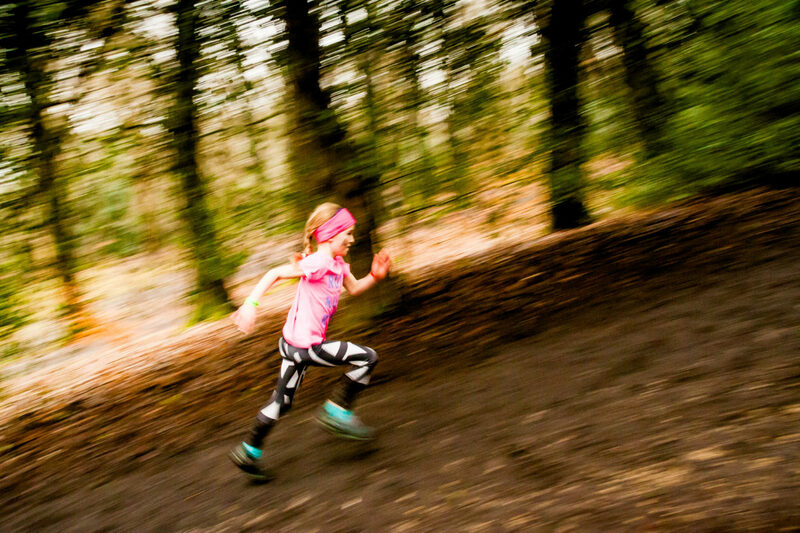 We will cover the essentials of good technique with some drills, then head off through the woods at a pace to suit all abilities – whether you want to sprint or have a leisurely stroll. So, if you are over the age of fifty come and join us! Do you have Instaenvy? (Totally just made that up but it really should be a thing!) Do other peoples running pictures always look more exotic, less sweaty, more dynamic than yours? Come and join Ben Lumley Photography in one of two workshops (1pm both Sat and Sun) to learn the essentials for getting a good action shot. Your subjects will be the participants of the Wood Run groups at that time, and all you need is your phone and a sense of humour! We might even showcase some of the best shots if you share them with us! Ben will also be around all weekend snapping as much of the action as he can, so don’t forget to give him a smile! Saturday 23rd 4pm, Sycamore Suite and Sunday 24th 11am Hectors House. Lost? Don’t know your north from your south? Or do you want to brush up on your map reading skills for an upcoming event? Come and join in with this workshop, suitable for all. It will start with a theory session on how to use a map and compass before heading out into the woods for a little hands on practice. Maps and compasses will be provided, although feel free to bring your own if you have one! You can try your hand at trail-navigation all weekend just ask at reception for details. Sunday 24th, 3pm. Sycamore Suite. Are your legs feeling a little tired after a weekend of running? Come and join this stretch session in Hectors House and give your muscles a bit of TLC so they feel good for back to work Monday morning! Saturday 23rd 1pm – 3pm and Sunday 24th 12pm – 2pm, Hectors House. 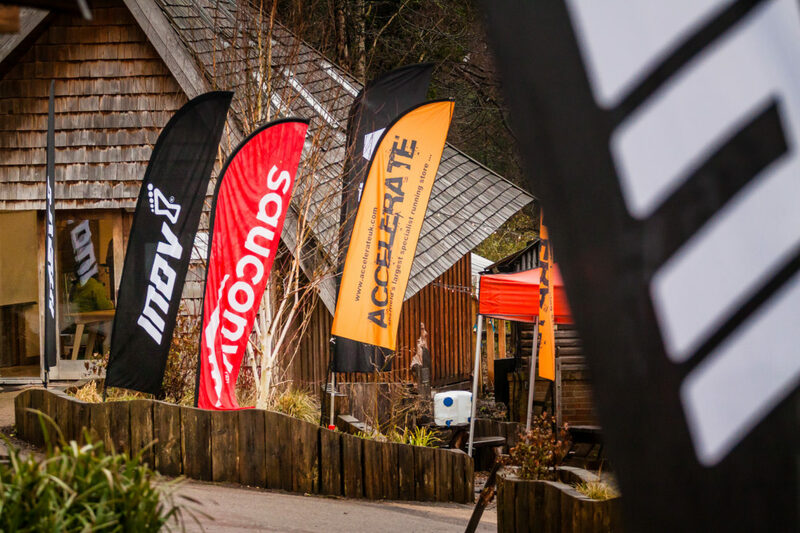 Our excellent sport massage therapists and physio from the Accelerate Performance Centre will be on hand in Hector’s House to sort out any niggles or tired muscle you may have. There will be a sign up sheet available on the day to book a 15 minute slot. This is a pay-as-you-feel session, so please drop them a couple of quid! Join psychotherapist Vanessa for this interactive workshop and discover how you can use your personality type to overcome roadblocks in your running. This session promises to be a fascinating glimpse into how important our mindset is when it comes to making physical progress!